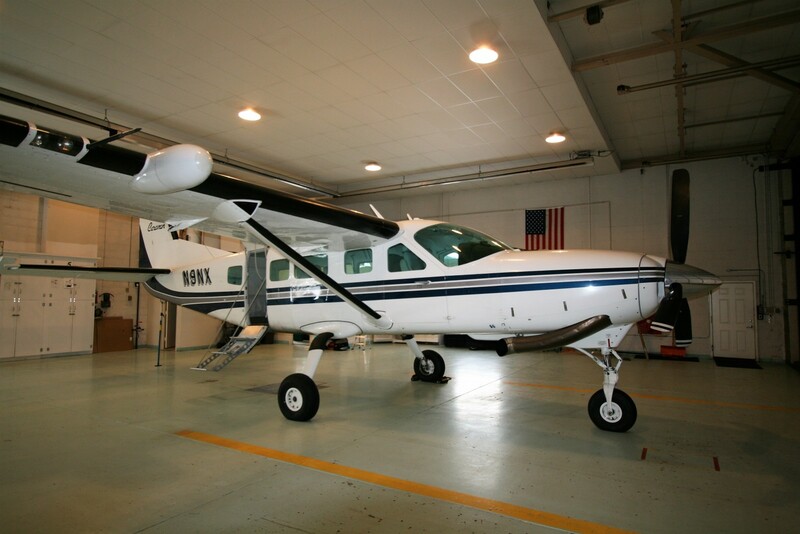 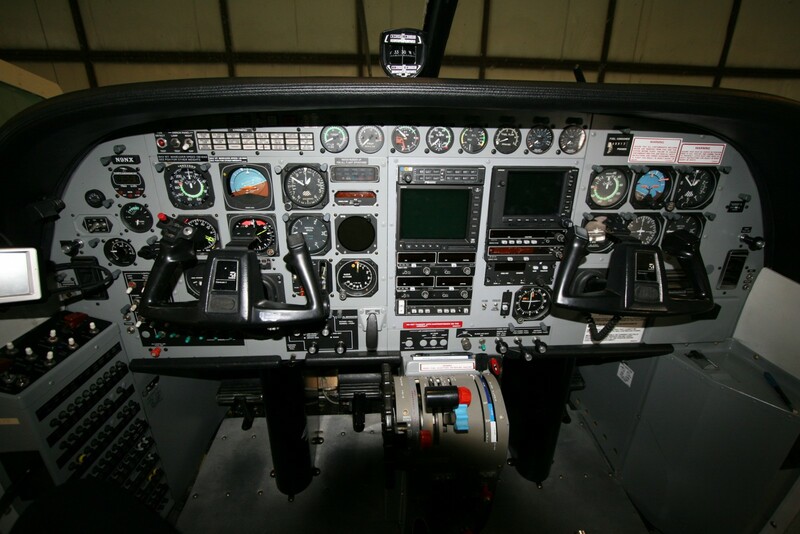 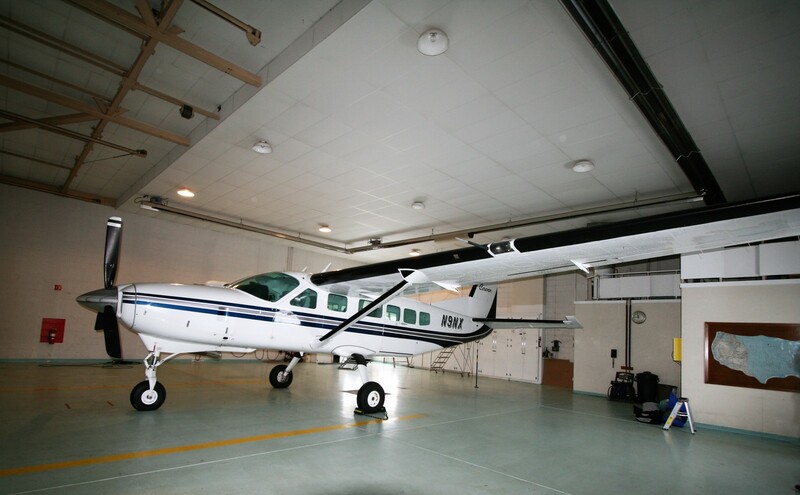 1988 Cessna Caravan Amphibious | Wipaire, Inc.
Wipaire is pleased to present this privately Midwest Operated 675 HP upgraded amphib 208, with Custom Paint & Executive Interior, WAAS Garmin 500, TAS 600, Wipline 8000 amphibious floats. 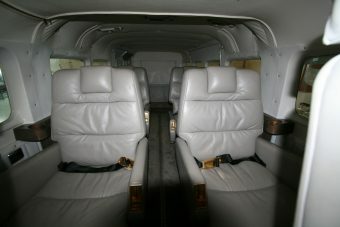 The aircraft has been used privately within the Midwest with regular float/wheeled changeovers. 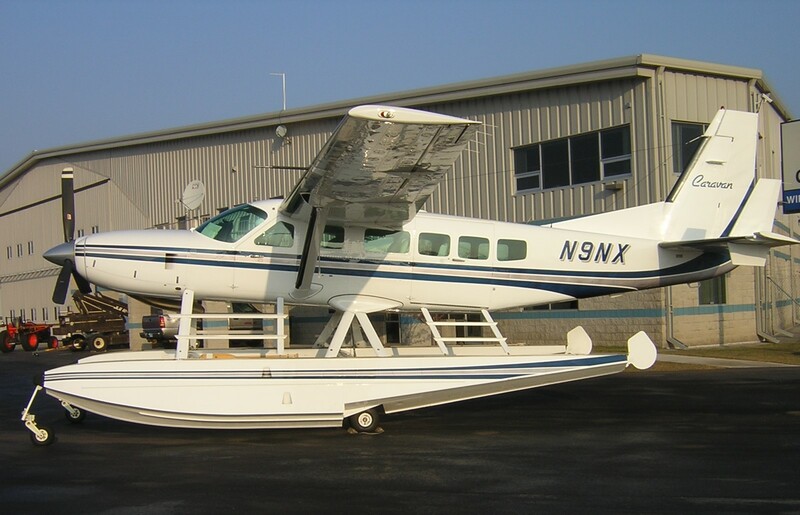 The 675 HP engine has less than 1000 hrs SMOH and 75 SHSI (CT BLADE AD), both completed by Standard Aero, maintained locally by Wipaire! 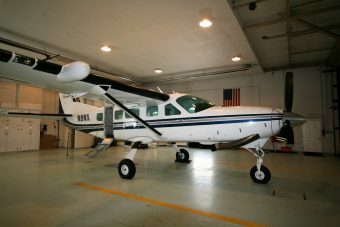 Custom paint completed by Wipaire, complete strip and repaint completed in 1998, overall Jet Glo Snow White with Dark Blue and Diamond Silver striping! All new glass installed at repaint! 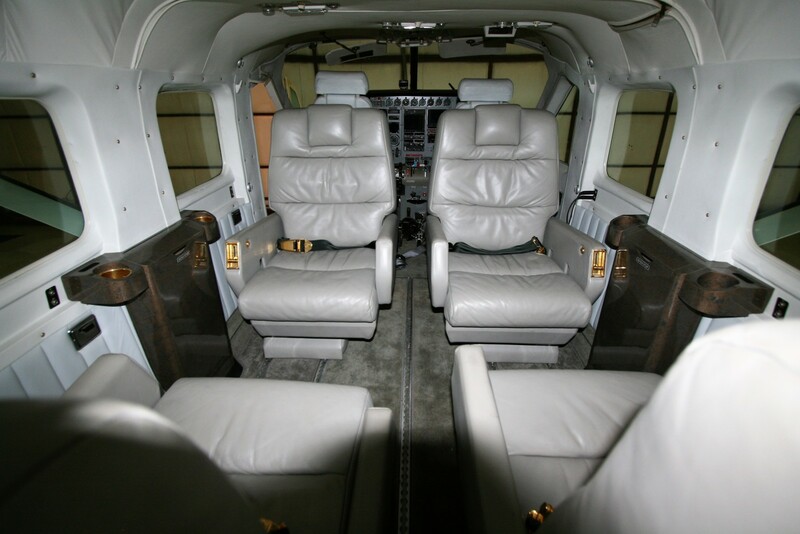 Custom 4 place gray leather executive interior, installed in 2007, clean and well maintained. Executive interior includes four swiveling seats, interior can be configured with club seating or forward seating, two retractable executive tables.